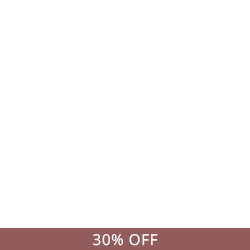 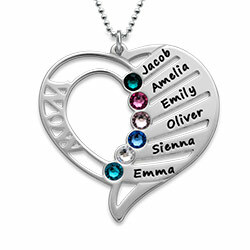 There's room for everyone special on this birthstone heart necklace! 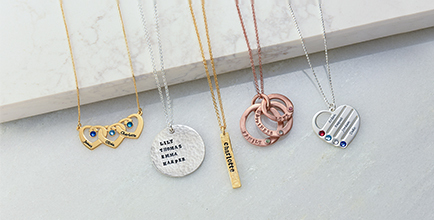 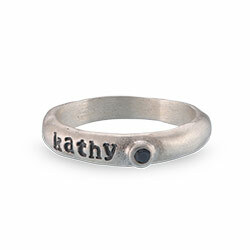 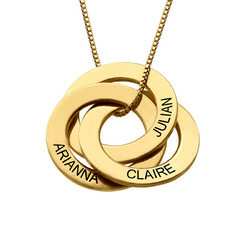 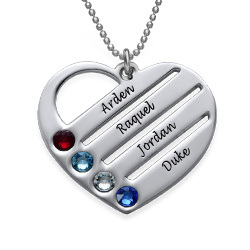 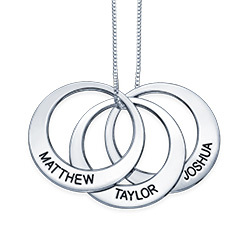 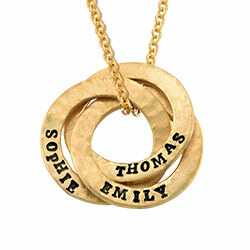 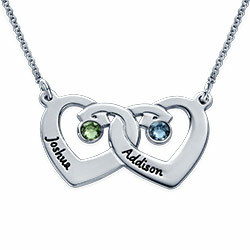 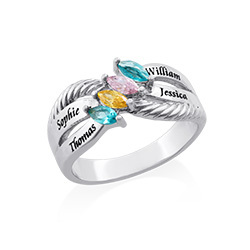 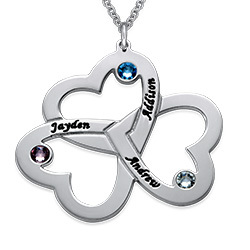 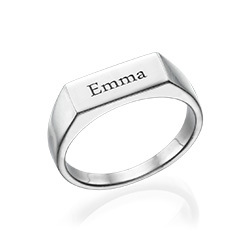 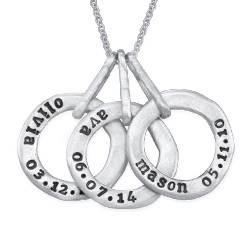 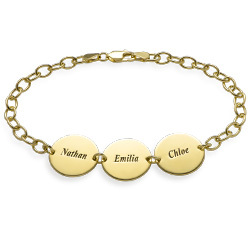 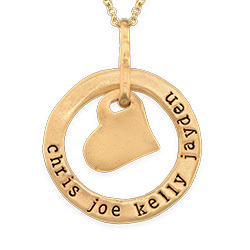 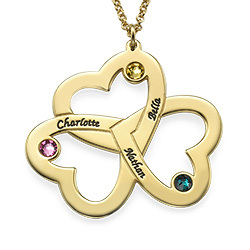 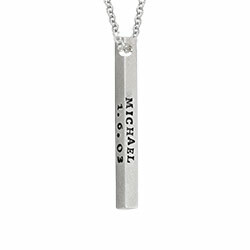 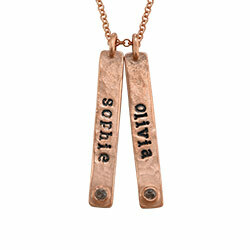 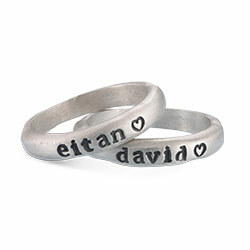 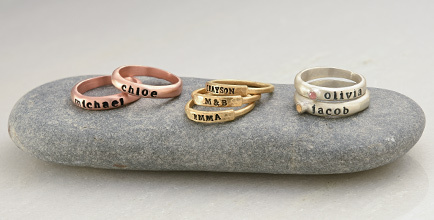 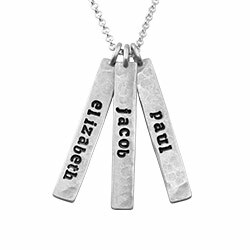 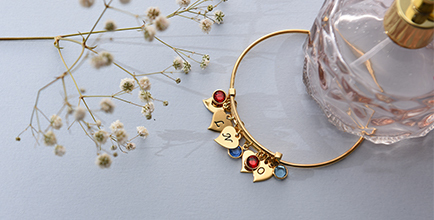 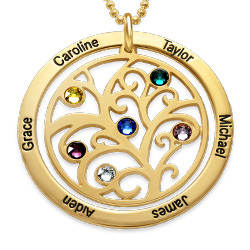 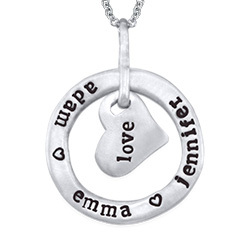 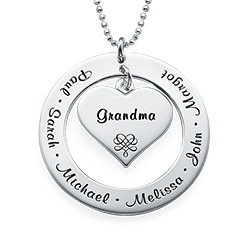 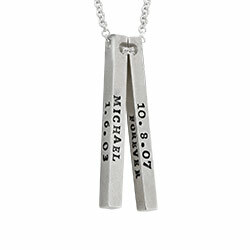 Personalize this meaningful piece with up to five names and their Swarovski birthstone. 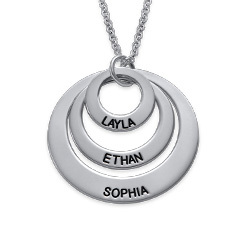 The silver pendant hangs from a silver Rollo chain.